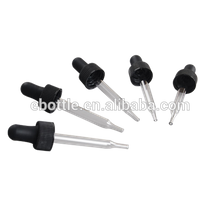 22/400 Ribbed Child Resistant caps with straight glass pipette Boston Rounds droppers and silicon,TPE,Butyl,NBR bulb. 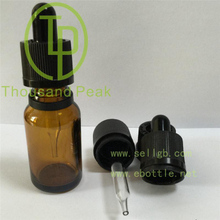 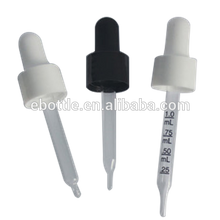 18/415 big head and TAMPER EVIDENT cap with straight glass pipette droppers and silicon,TPE,Butyl,NBR bulb. 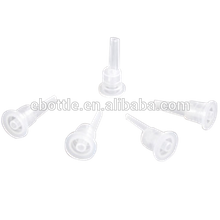 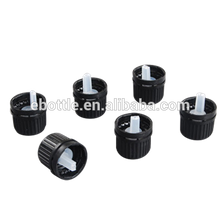 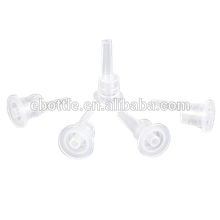 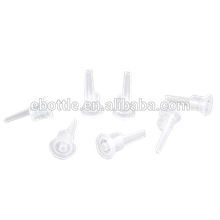 18/400 Ribbed polypropylene caps with straight glass pipette Boston Rounds droppers and silicon,TPE,Butyl,NBR bulb. 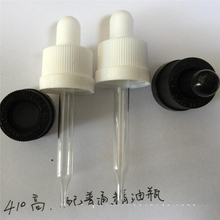 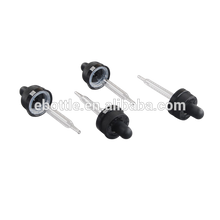 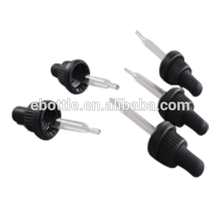 18/415 Smooth polypropylene caps with straight glass pipette droppers and silicon,TPE,Butyl,NBR bulb.